GRANTS Library - Special film screening. Panel discussion with local community members and filmmaker Shri Prakash. 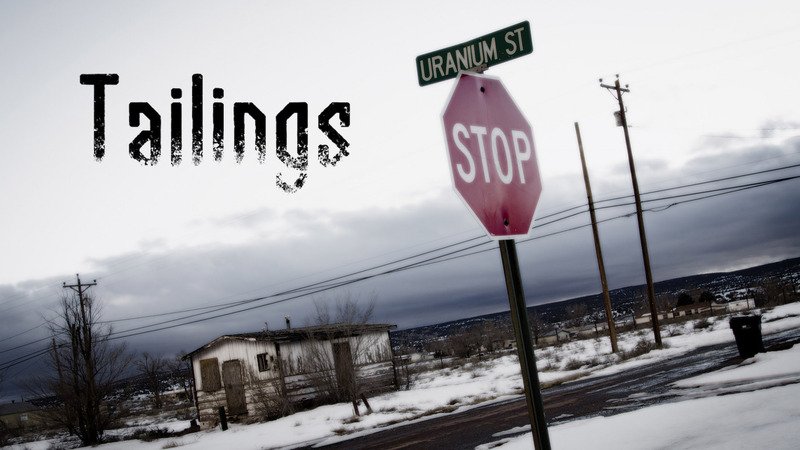 India, 2017, Documentary, Director Shri Prakash, 60 min - About the legacy of uranium mining in the territories of the indigenous nations of Acoma, Laguna and the Diné / Navajo.